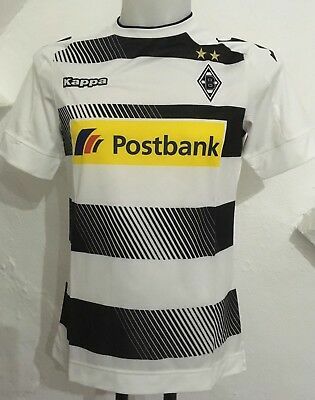 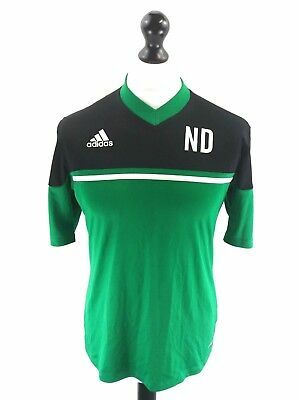 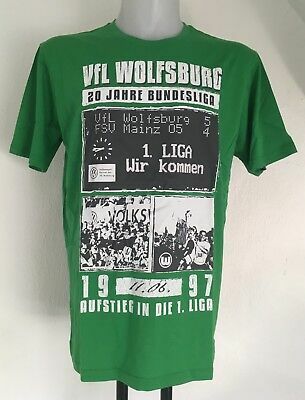 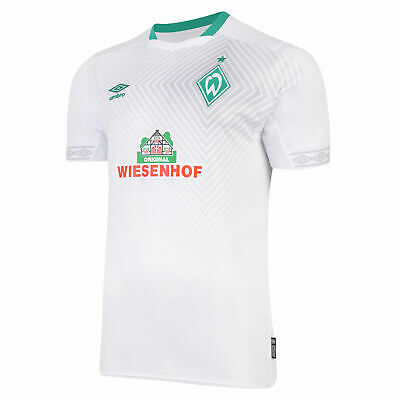 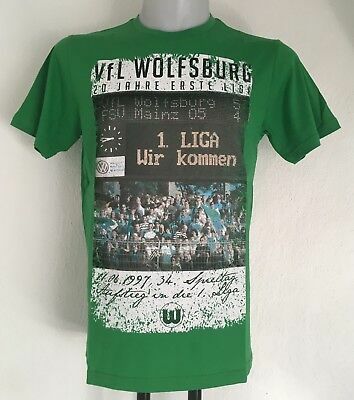 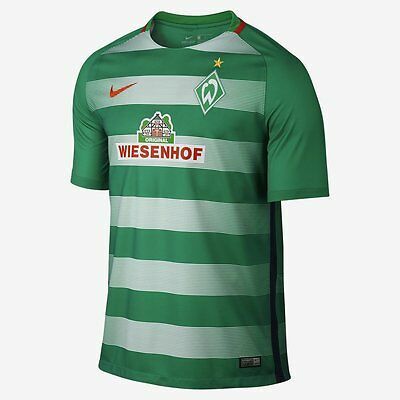 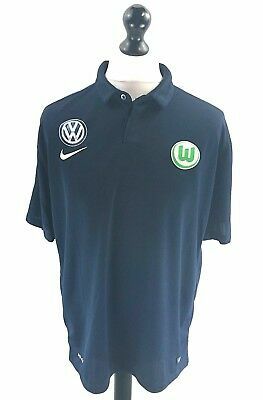 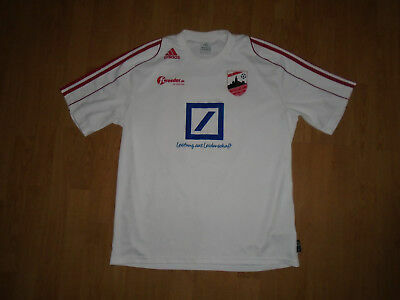 Vfl Querfurt (GERMANY) shirt size large, adidas, VGC, UK FREEPOST! 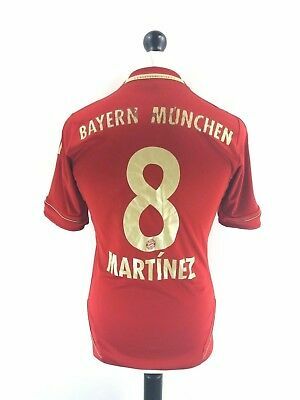 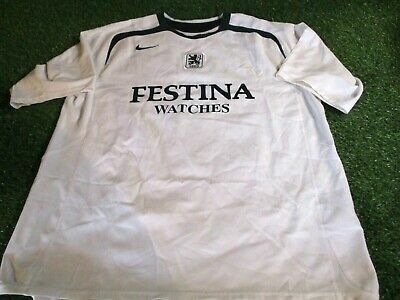 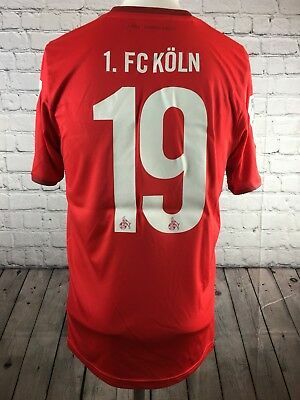 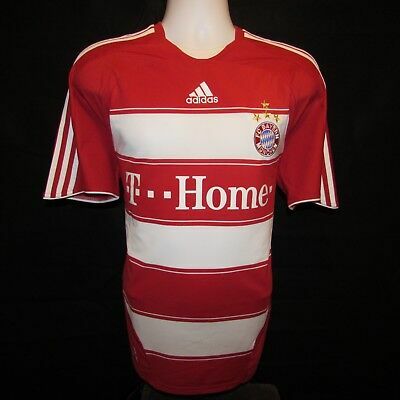 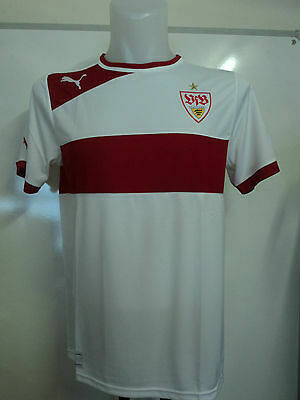 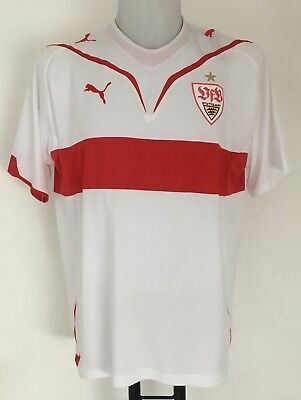 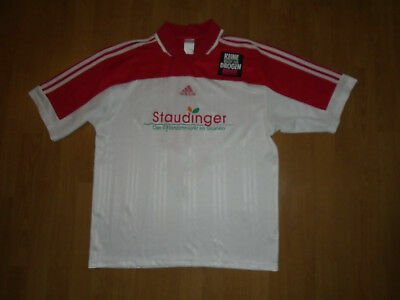 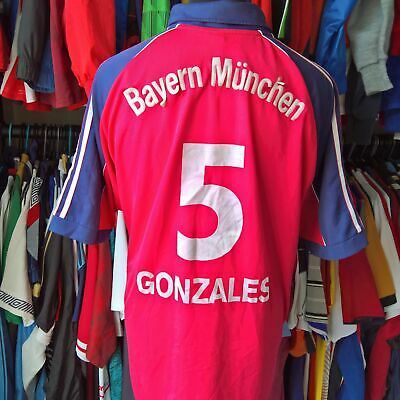 FC Stuttgart shirt size small, adidas climalite, VGC, UK FREEPOST! 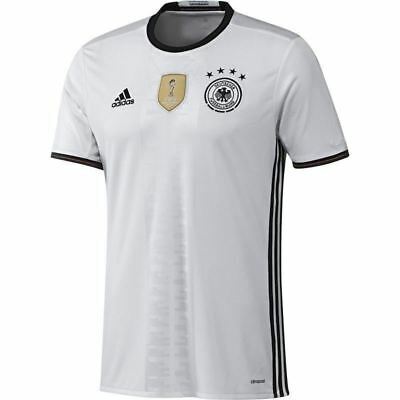 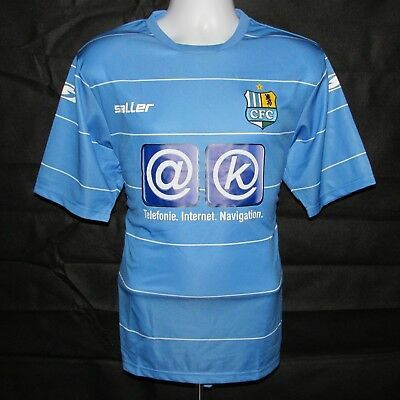 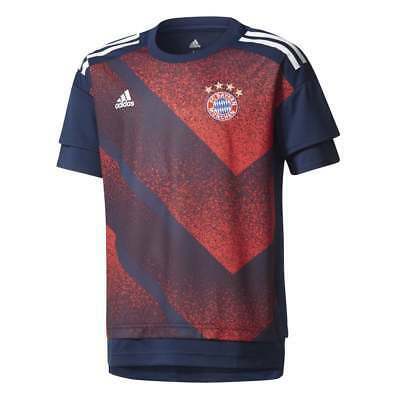 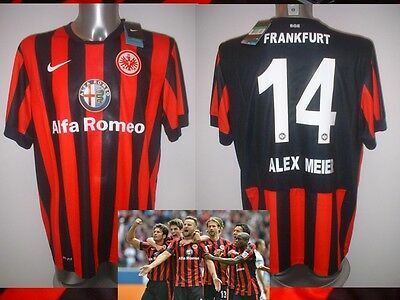 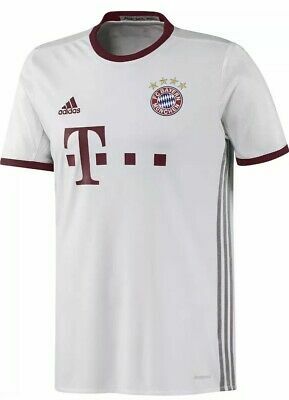 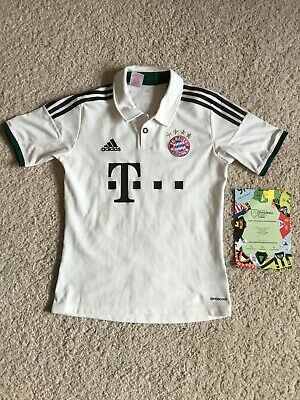 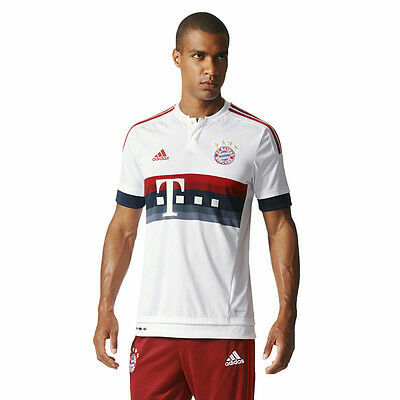 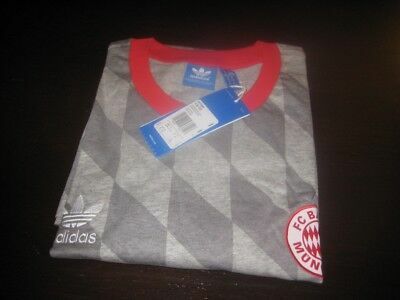 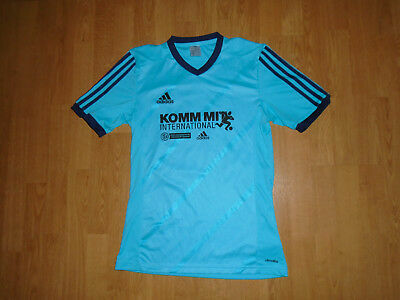 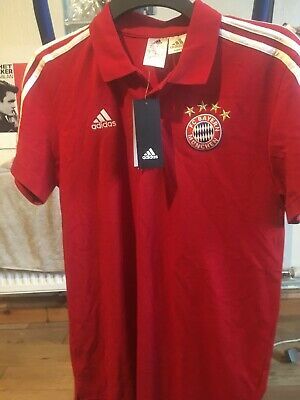 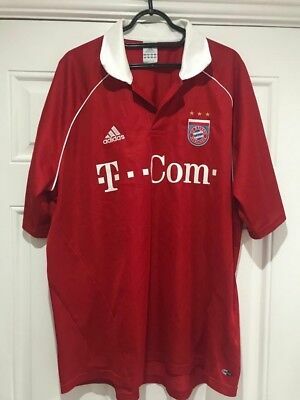 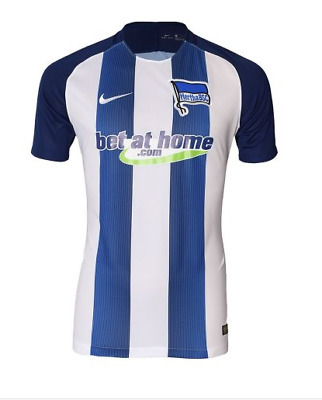 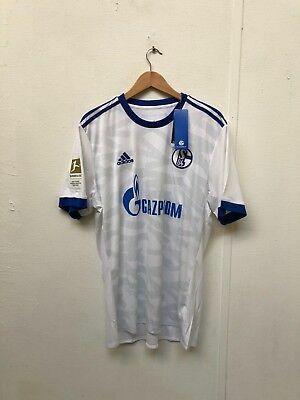 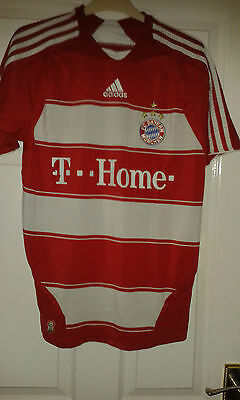 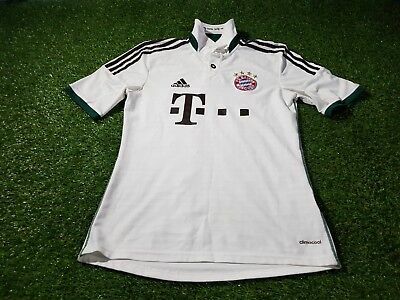 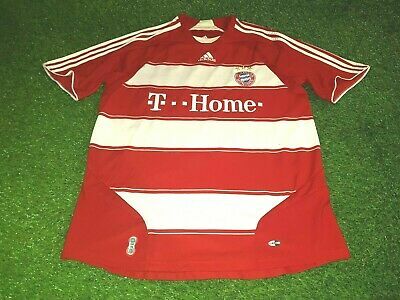 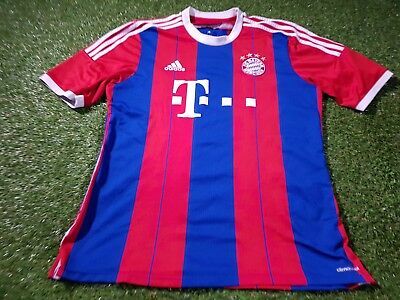 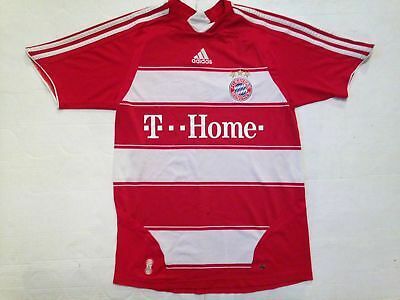 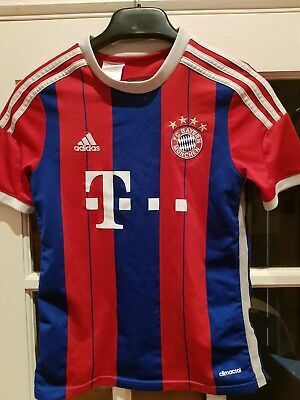 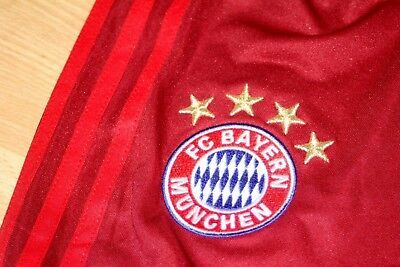 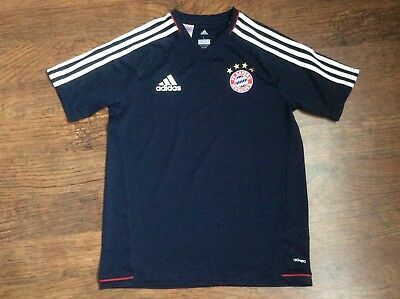 Taufkirchen (GERMANY) shirt size large, adidas, VGC, UK FREEPOST! 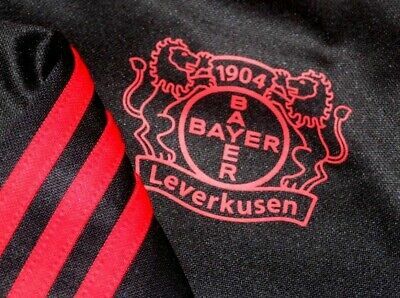 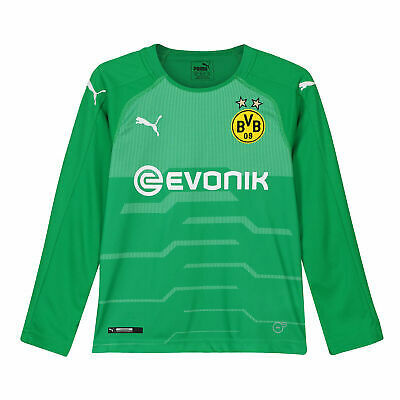 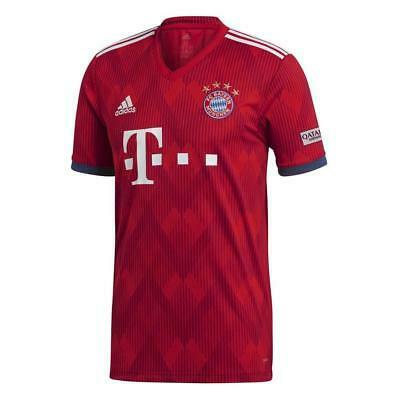 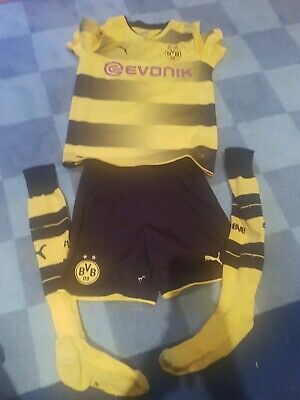 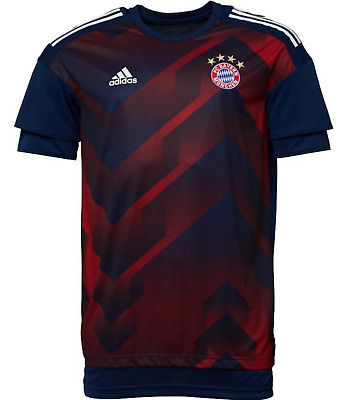 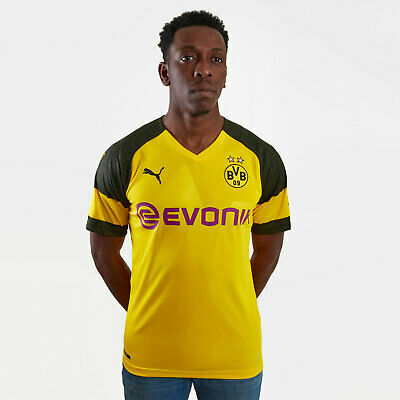 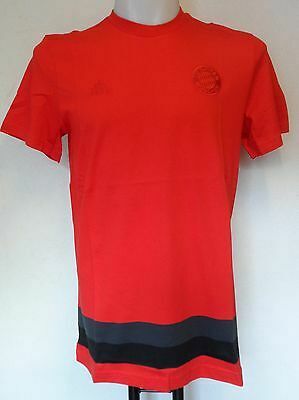 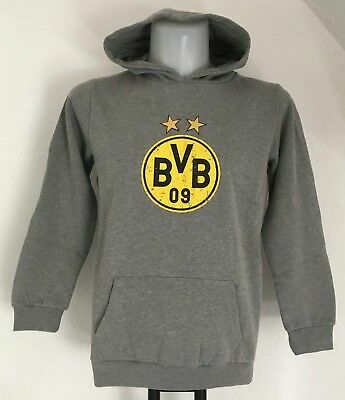 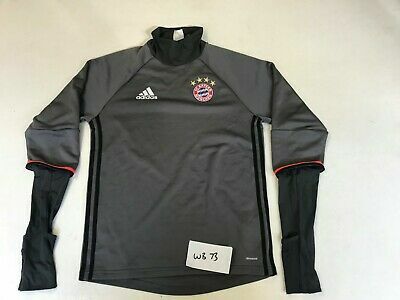 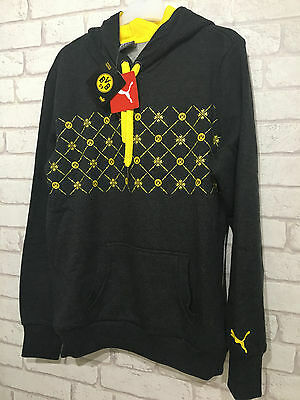 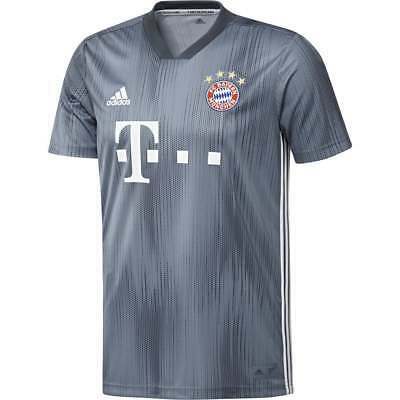 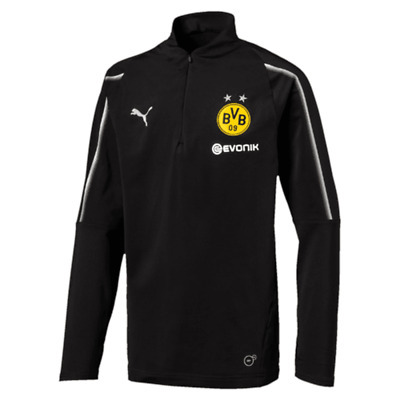 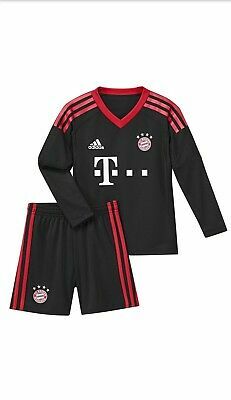 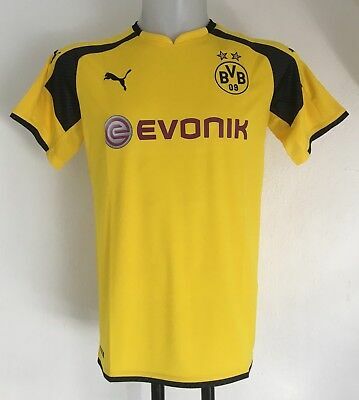 Adidas Bayer Leverkusen Germany Bundesliga Training Top Track Jacket M 40"
Borussia Dortmund shirt for 12-13 years (RAMOS 20), Puma, VGC, UK FREEPOST! 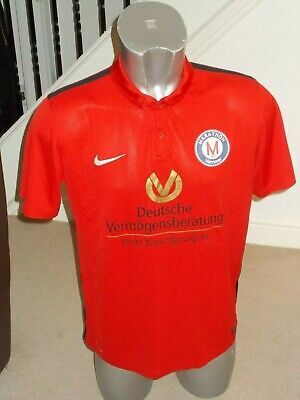 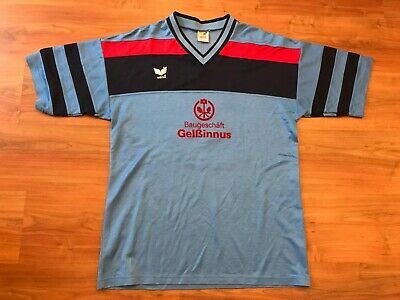 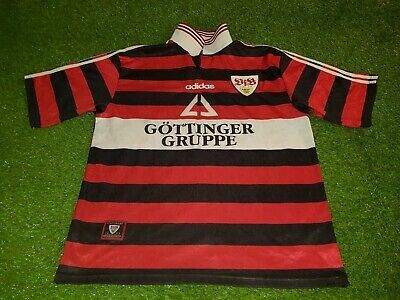 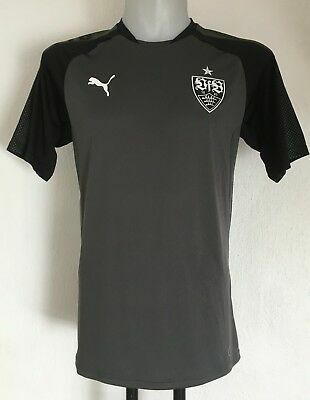 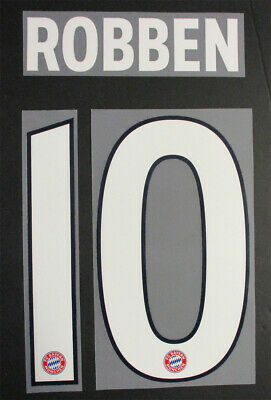 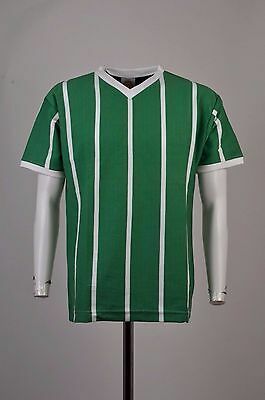 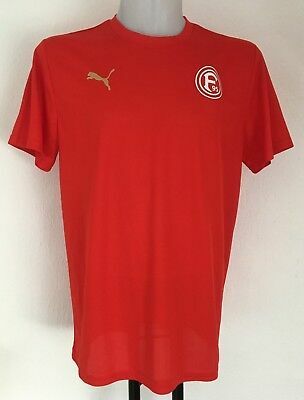 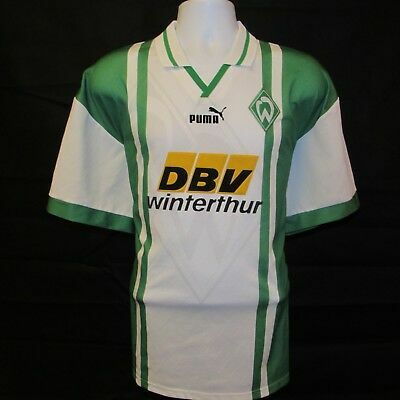 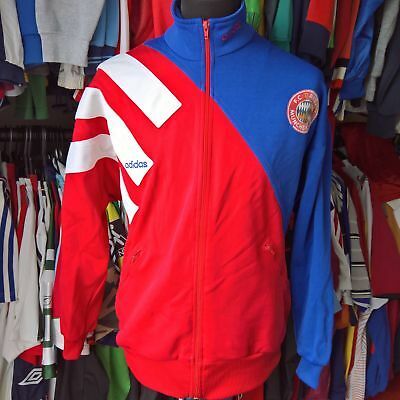 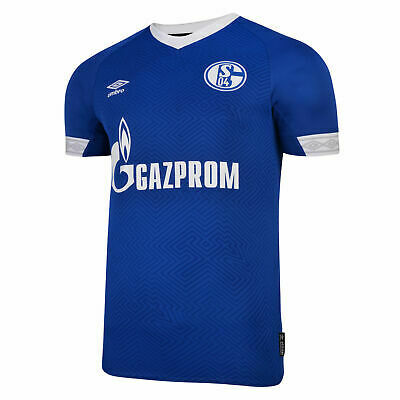 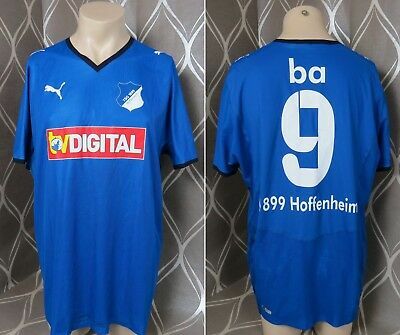 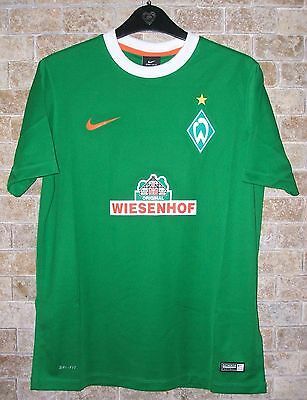 SV 1891 Ruppertshain (GERMANY) shirt size large, Puma, VGC, UK FREEPOST! 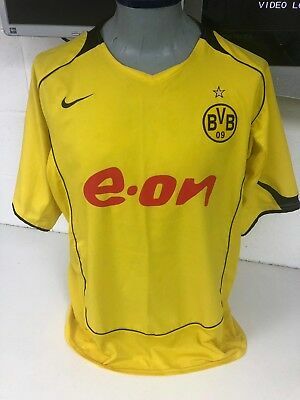 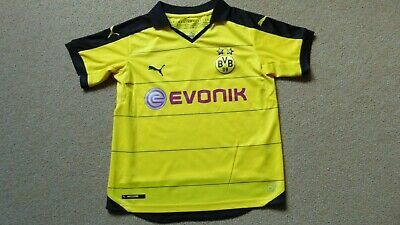 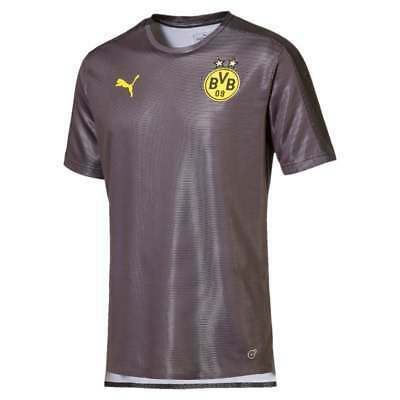 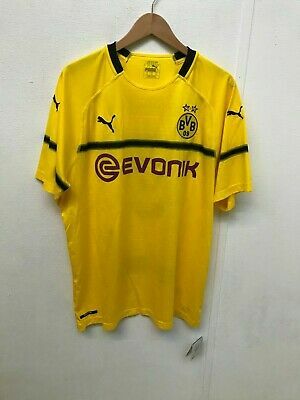 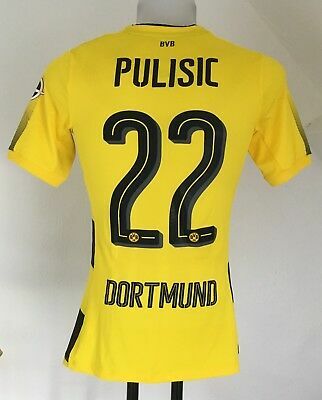 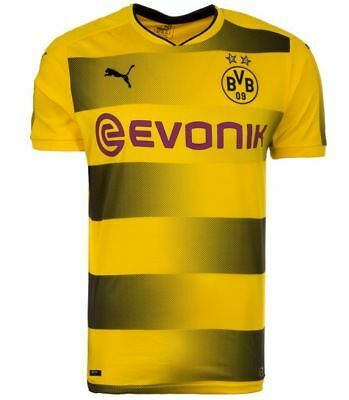 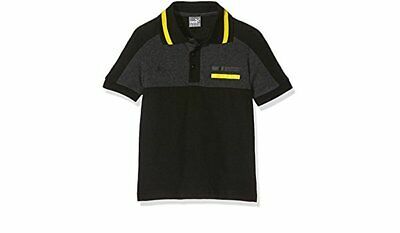 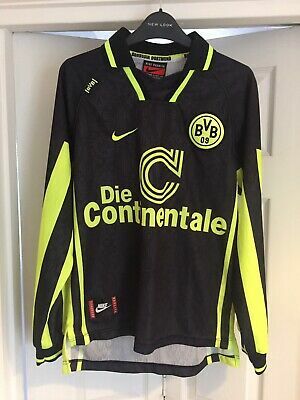 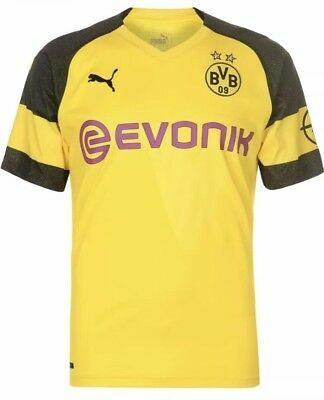 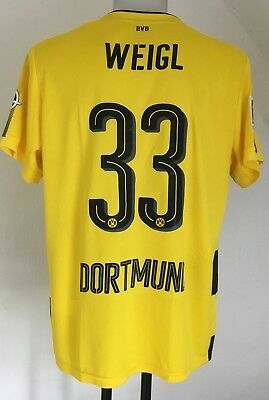 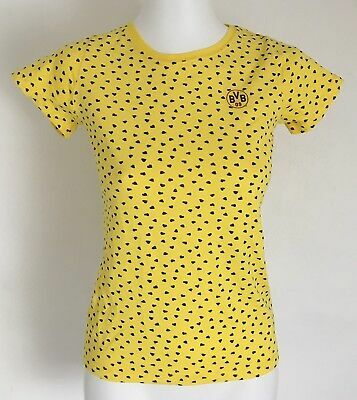 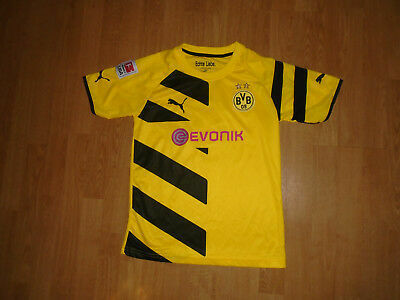 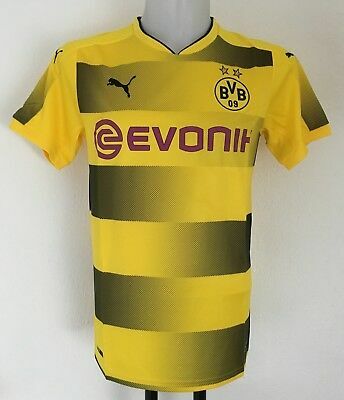 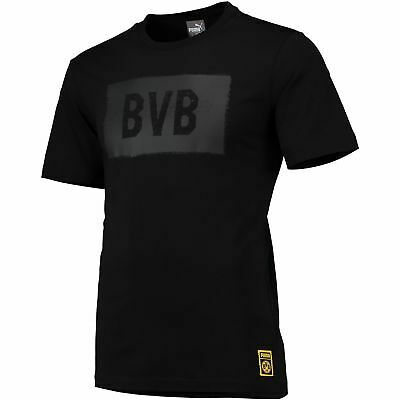 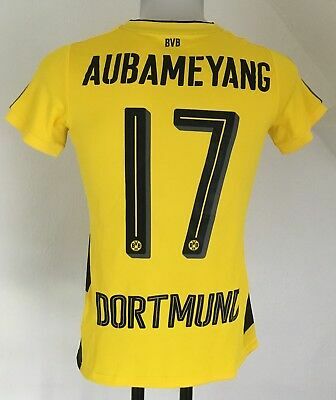 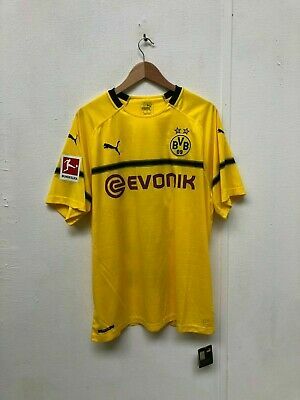 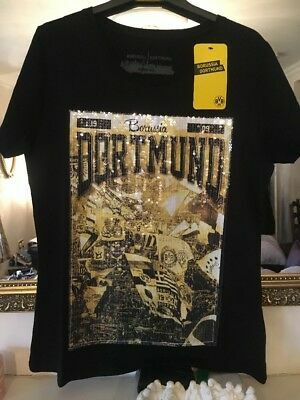 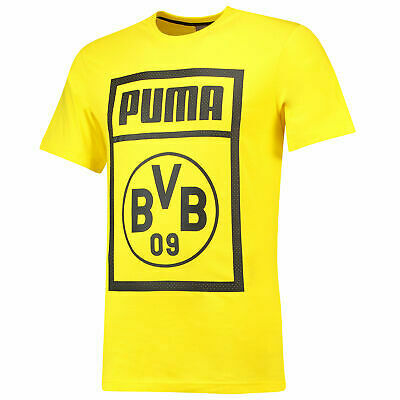 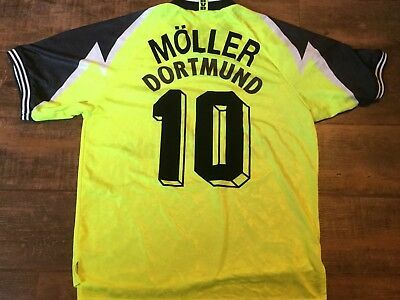 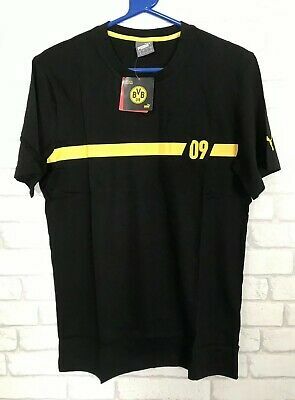 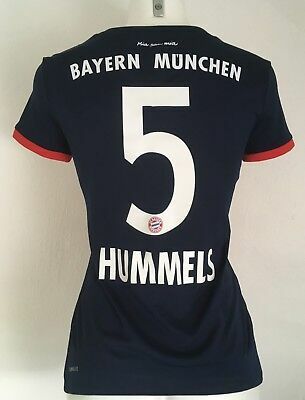 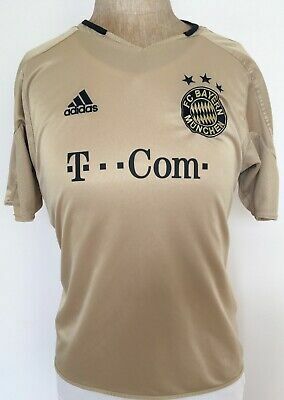 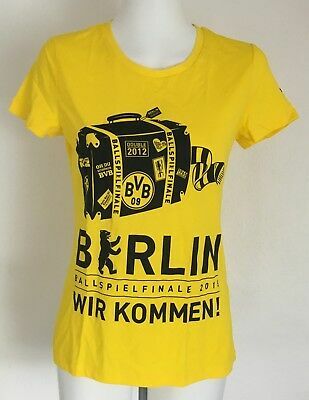 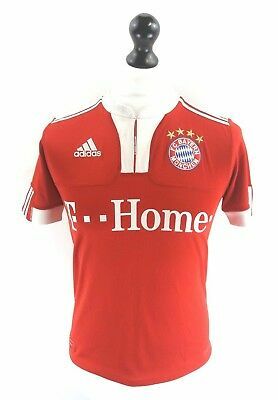 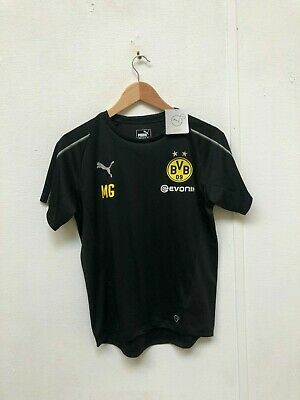 BORUSSIA DORTMUND WOMENS T-SHIRT TOP size XXL (Football Supporters) VERY BLINGY!